and garden design as a complement to outdoor living space. Rooftop gardens not only provide beauty, rooftop gardens can provide food, temperature control, architectural enhancement, shade, and recreation. Gardens in NYC are in very high demand, which is why a rooftop garden make so much sense. 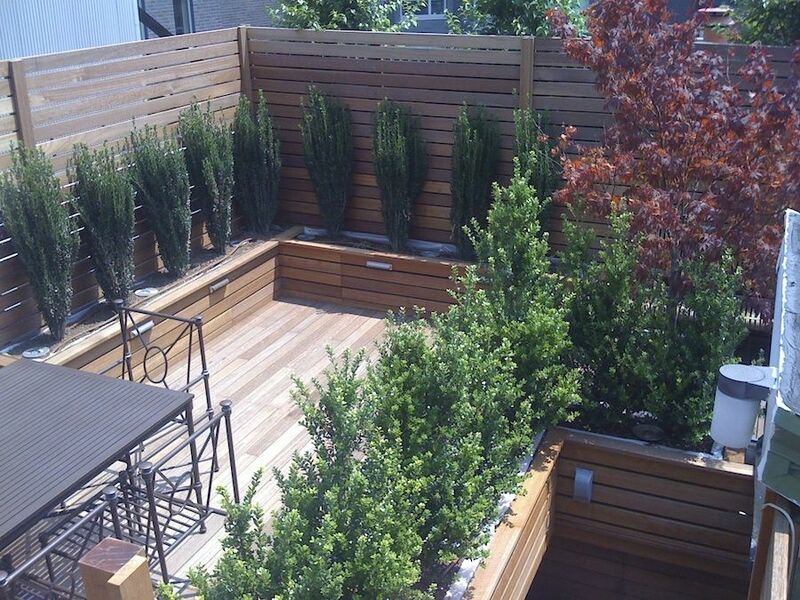 Let our rooftop garden design team design one for you.